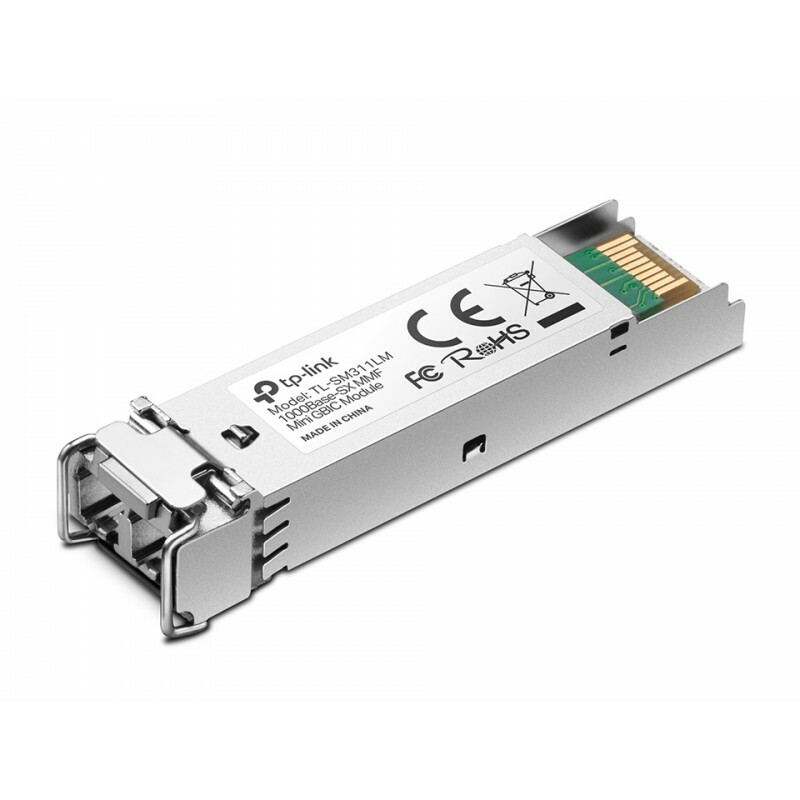 The TL-SM311 series Fiber Module Cards are introduced for extending transfer distance, attached to our managed/web smart switches. They can extend the distance to several kilometers even tens of kilometers which can basically satisfy the distance requirement of LAN. Users can choose whether and which items to use the fiber modules according to the demand in order to lower cost.